The aim of IDECOBIEN project is to define energy efficiency criteria in order to re-design industrial equipment (Directive 2009/125/CE) towards minimizing energy consumption along their life cycle. 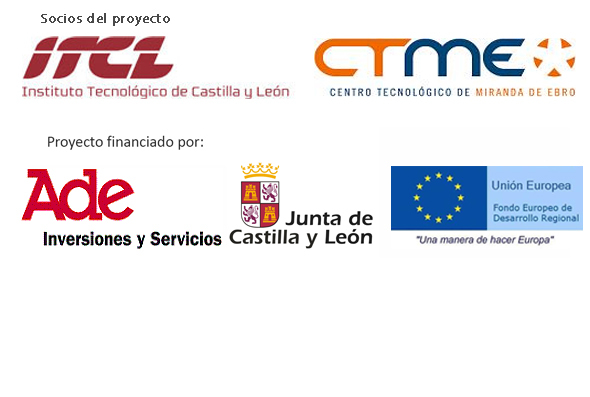 This will contribute to the sustainable development of industrial companies in Castilla y Leon and to minimize GHG effects in our environment. 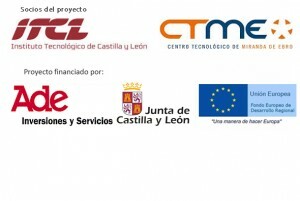 Campofrío and “Talleres Mac” are the companies that have collaborated with ITCL along this project. Supporting this project, these companies have shown to be comprised in minimizing their environmental impact. Capital equipment installed in these companies were studied in order to model them and identifying critical parameters allowing environmental and energy efficiency improvement of their daily labour. Following this approach, innovative tools and methodologies have been developed in order to minimize environmental impact of different capital equipments along their life cycle. Efficiency criteria have been defined in order to apply them to the design of capital equipments. These criteria will be communicated to manufacturers present in CBECyL cluster.